Arsenal have reportedly entered the race alongside Chelsea in pursuit of Lazio defender Stefan De Vrij. Dutch publication Elf Voetbal have broken the story that Arsenal are now planning to rival Chelsea for Netherlands international Stefan De Vrij, who is currently plying his trade for Serie A outfit Lazio. 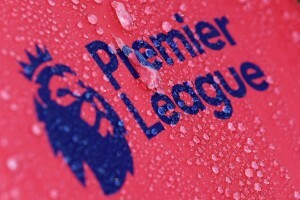 The defender has been plagued by injuries, of late, but, that does not seem to have deterred the Premier League duo from being interested in the Dutchman. After an impressive debut campaign with Lazio in 2014-15, the 23-year-old managed only 2 Serie A appearances last season with numerous injuries halting his progress. 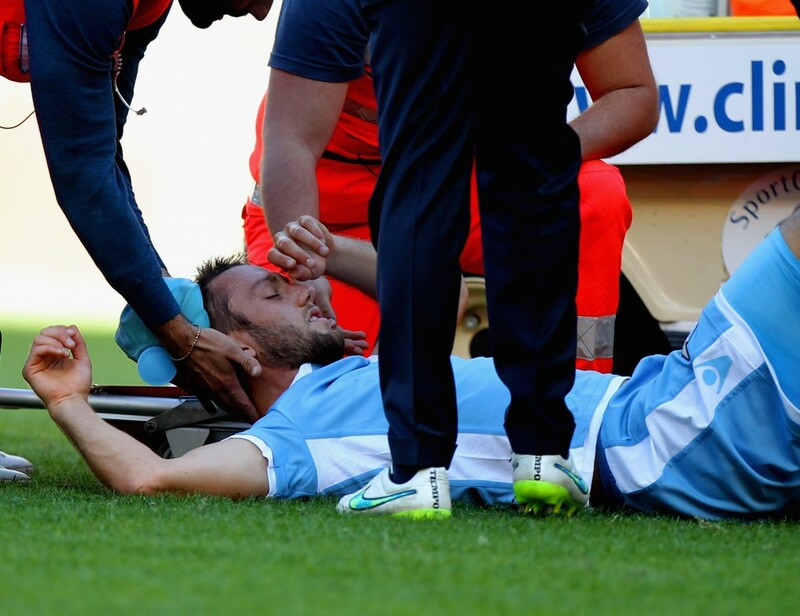 De Vrij started this season on a positive note with 8 league appearances but has again succumbed to injuries. De Vrij is contracted till 2019 and the Rome outfit has already signalled their intentions of extending his deal. But, Chelsea have been exploring the possibility to bring the player over to Stamford Bridge ever since the appointment of Antonio Conte at the helm. Conte has now successfully deployed his 3-man defensive formation with remarkable results and it is believed that Stefan De Vrij is seen by the Italian as a more than useful addition to his defensive unit, even more so, now that Chelsea are getting used to playing with a 3-man defence. And now, Arsenal seemed to have joined the race. Arsenal’s interest would come as a surprise, though, with many believing the Gunners defence to be more than sufficient with appropriate cover available now. As mentioned above, the player still has a little less than 3 years left on his current deal at Lazio and it is believed that the Dutchman shall command a fee not less than €25m, the fee reported during the summer. Chelsea were close to sealing a deal for the player but ended up re-signing David Luiz on a deadline day spree that also included the transfer of Marcos Alonso from Fiorentina to the Blues. The Blues look confident in a January move and are likely to test Lazio’s resolve in the upcoming transfer window while Arsenal would also look to provide competition to their London rivals.